Michael Phelps isn’t done yet. While the Olympics may be over, Michael Phelps is apparently just getting started. After 16 years of intense competitive swimming, Phelps is cashing in on his illustrious career by dropping an LP of him swimming around in a pool. It doesn’t take a psychic to see that this is going to be huge. 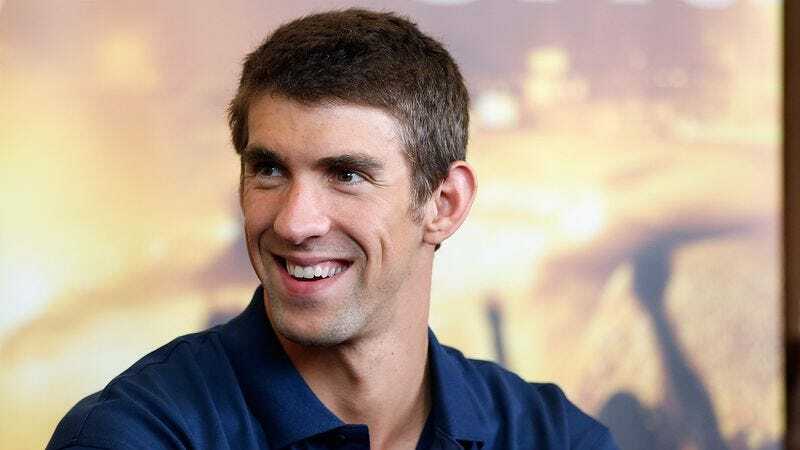 Come September, Phelps may very well end up with a gold record to go with his 23 gold medals. And we can’t wait!